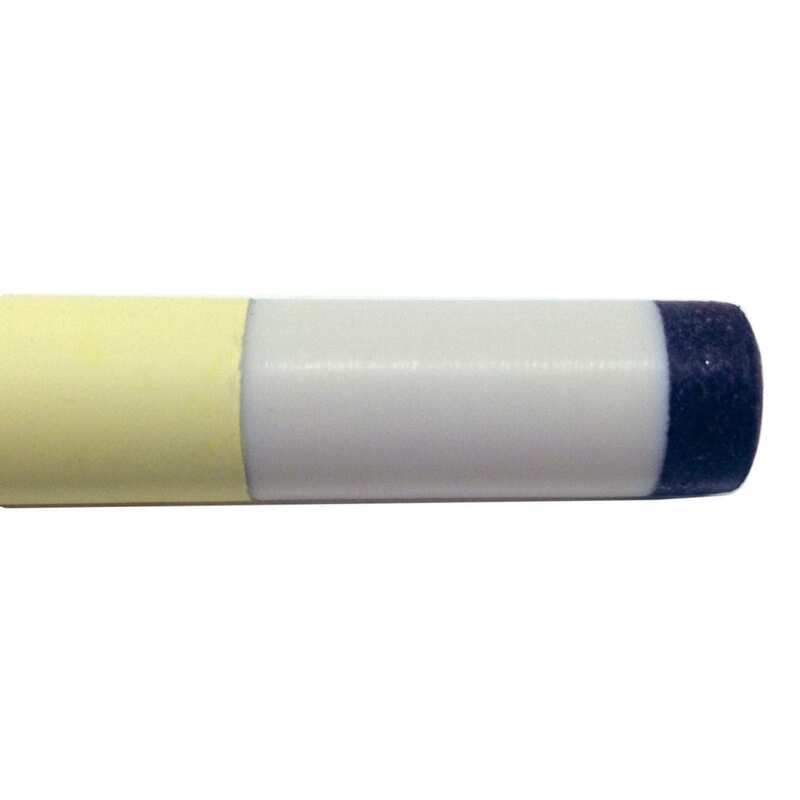 If you are worried about your friends or customers ruining your equipment, fear not! 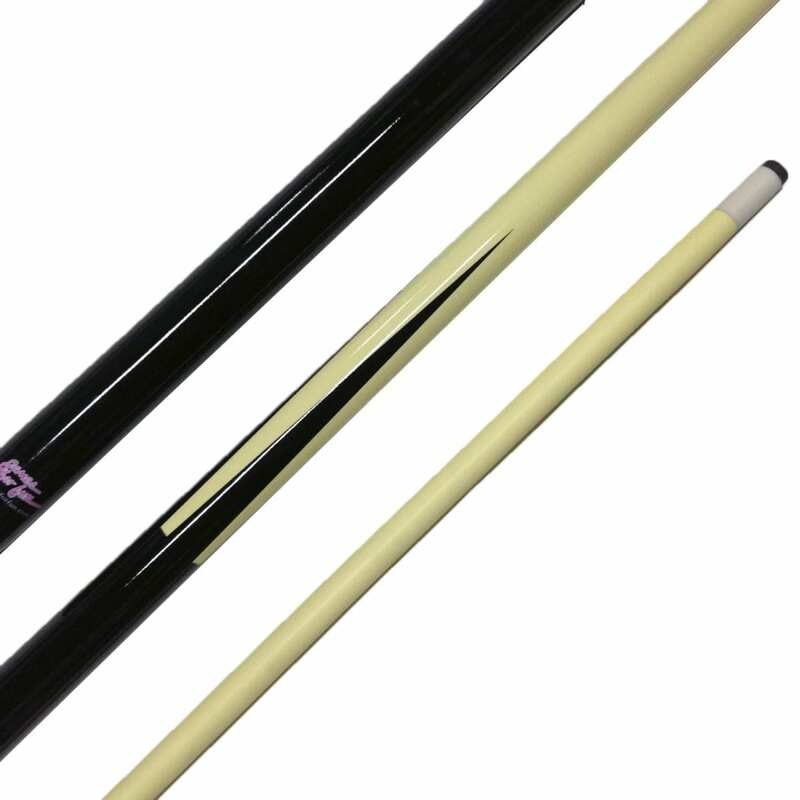 This cue is ideal for commercial use and for the players that are especially rough on their equipment. 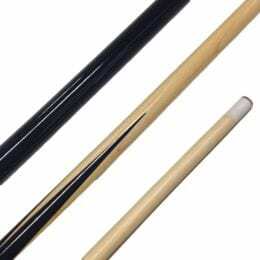 This fiberglass cue can take a beating and is much less prone to warping than traditional wood cues. 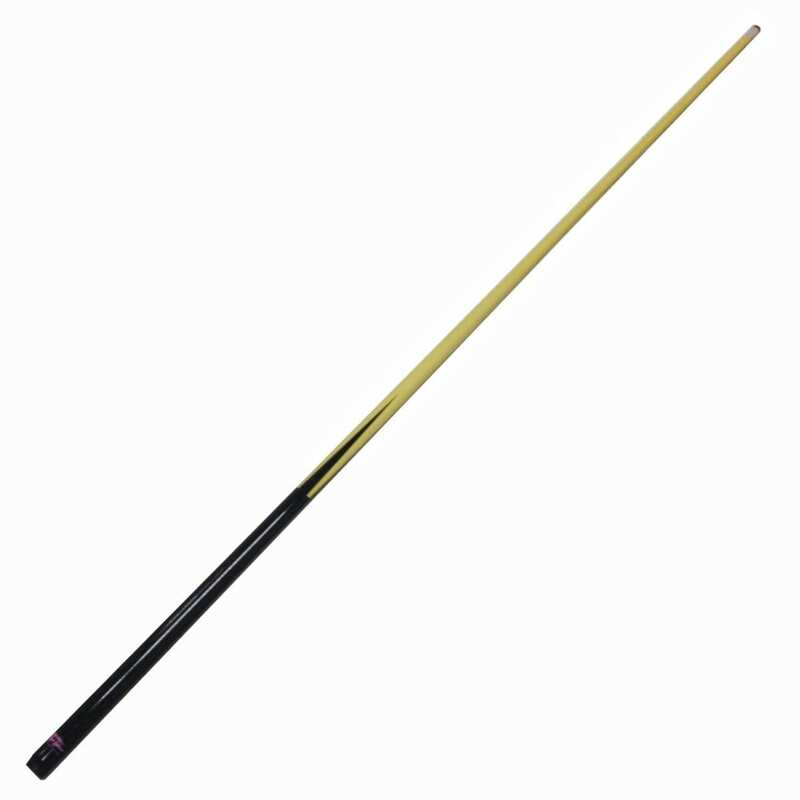 It measures 58 inches in length. It weighs a little over one pound and is equipped with a 12.5mm Glue On Leather Tip.